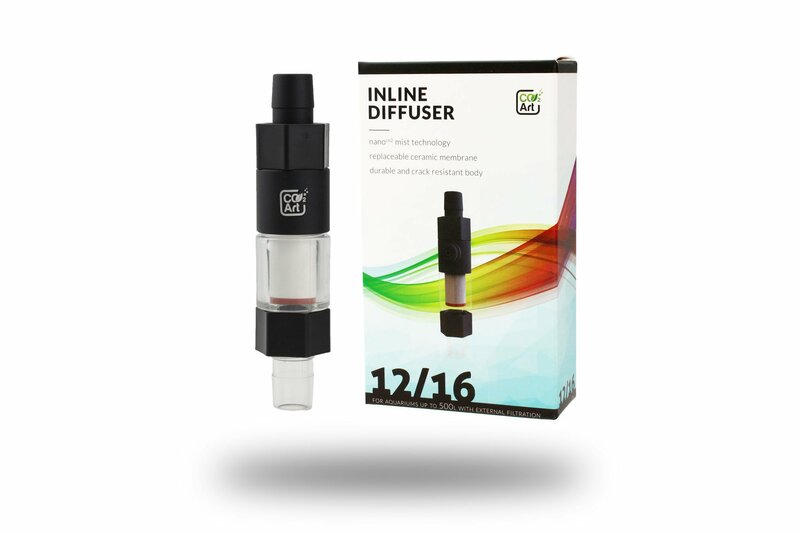 Say hello to our latest CO2 Inline Diffuser. These cool new inline diffusers allow less equipment to be placed into your aquarium providing a more visually appealing setup without sacrificing the needs of your aquatic plants. Must be used with CO2 pressure rated tubing only, not for use with silicone tubing. Tubing must be acid resistant and rated for high working pressure. 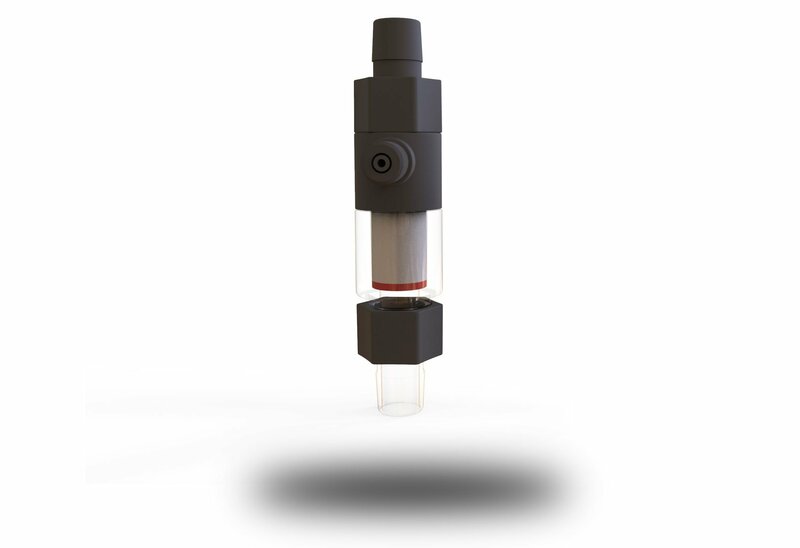 A CO2 Diffuser optimizes the CO2 entering the aquarium for efficient plant absorption and less waste. As CO2 bubbles pass through the porous diffuser, they are diffused into streams of tiny bubbles. With increased surface area, the tiny CO2 bubbles are readily dissolved into the water, increasing the saturation of CO2 in the aquarium ecosystem.